PC Components from Currys PC World – Memory Chips, Hard Drives, Processors, Motherboards, PC Cases and much more online now! Desktop PCs are comprised of various components which can be replaced or upgraded when needed. This means you’ll be able to swap out older pieces and keep your desktop up to date with the latest technology to keep it performing at its best. 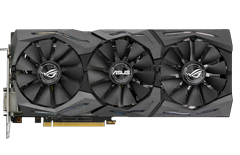 Our range of components allow you to add graphics cards for gaming, additional memory for demanding programs or storage for your files, as well as a variety of accessories to help you get the best from your PC. If you’re building your own PC from scratch we have everything you need to get started, from the motherboard to the case. With cases and components, our range even provides you with everything you need to build your own PC. Power supplies deliver power from the mains to the components within your PC. Higher performance components may require you to upgrade your power supply to deliver enough power. Modular power supplies make it easy to keep your PC tidy as you only attach the cables you require. If you’re building or upgrading a PC, the motherboard and processor are key components to consider. The processor is the brain of your PC, while the motherboard connects all the other components, so make sure the motherboard has a good number of ports. 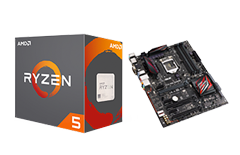 It’s also important to check that they’re compatible for an easy set up - the processor socket has to match the motherboard. 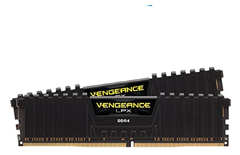 Random access memory (RAM) allows your PC to effectively handle tasks – the more RAM your PC has, the more processes you can run at once. Demanding software such as Photoshop and Cubase will require large amounts of memory to perform. Installing new memory is simple – just check to make sure you add the same type you already have installed. 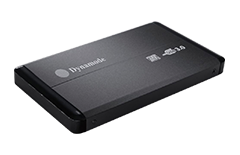 If you’re upgrading your laptop or PC but don’t want to sacrifice on storage, a hard drive enclosure lets you turn your old drive into portable storage just like an external hard drive. Simply plug your hard drive into the enclosure and then you can use it to back up and transfer files from your new computer in moments. Many desktop PCs on Currys PC World offer space to install additional hard drives, which are perfect for increasing your storage space or backing up documents in case another drive fails. Backing up means you’ll be able to boot your PC from a backup drive and minimise data loss. Our range of PC cases are ideal if you’re building a PC from scratch. There are plenty of varieties to suit your needs, including compact and functional cases and high performance cases with integrated cooling that are perfect for gaming PCs. 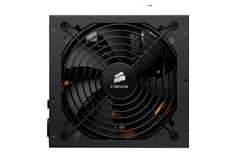 PC fans move air throughout your PC case and help to keep your PC cooler, while coolers can be used to distribute heat from individual components. 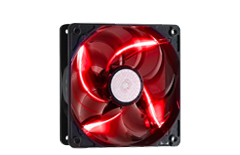 It’s a good idea to upgrade your fans if you’re adding high performance components to your PC, or if you have a compact PC case with components close together. Great for recording and creating music on your PC, a sound card lets you capture high quality audio without lag. 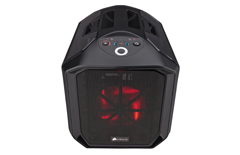 They’re also ideal for gamers or media-fanatics as many allow you to attach sound systems to your PC to immerse yourself in entertainment. 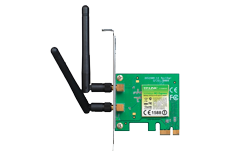 PCI slots in your PC provide space for interface and expansions cards that let you increase the number of ports or add wireless connectivity. They’re easy to install and make expanding your PC straightforward. 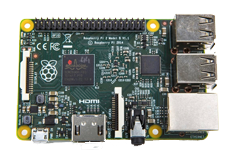 Learn programming languages such as Python and Scratch with the Raspberry Pi. This simple single-board computer is economical and manageable, making it easy to learn more about programming no matter what your age. 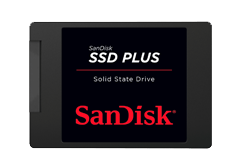 Add or improve your entertainment experience by adding a drive to your PC. Our range includes CD, DVD and Blu-ray drives, so you’ll find what you need to stay entertained.